Click here to read Levon Smith’s full letter. Click here to read Linda Bennet’s full letter. 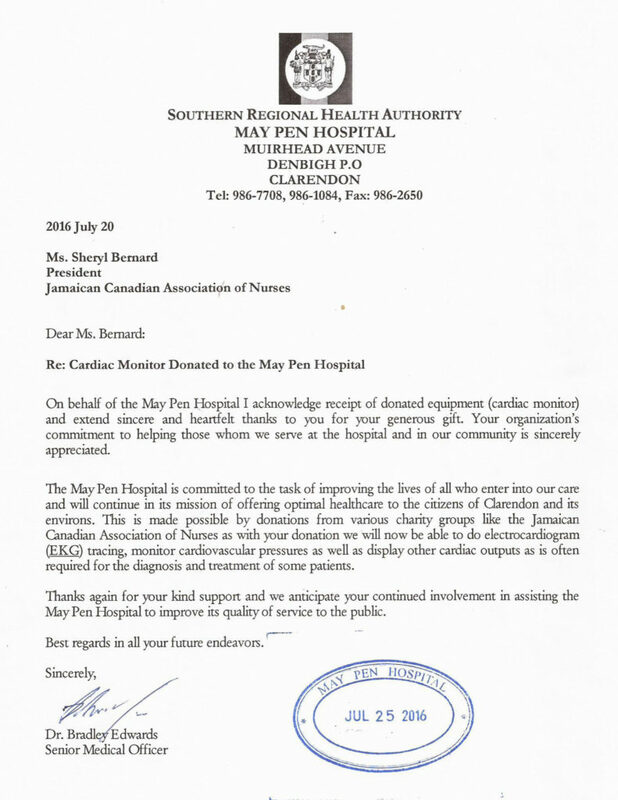 Click here to read May Pen’s full letter. Click here to read the Scarborough Hospital Foundation’s full letter. Click here to read Humber College’s full letter. Click here to read the UWI Development and Endowment Fund’s full letter. Click here to read the The Scarborough Hospital Foundation’s full letter.